Post Office: for all of your mailing needs. Post Office aspires to be at the heart of every customer’s choice by becoming the most trusted provider of essential services. 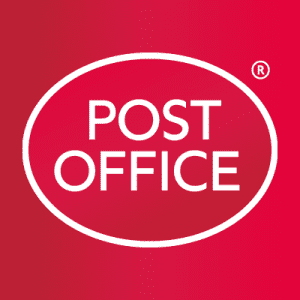 The Princesshay branch is Exeter’s main postal office – head down for all of your mailing needs, and the friendly staff will be happy to guide you through the process and advise in any way possible. For a full list of all the stores at Princesshay click here.